Does your employee health plan include dietitian services? Coverage for face-to-face access to local dietitian services is a no-brainer for any employer health plan. 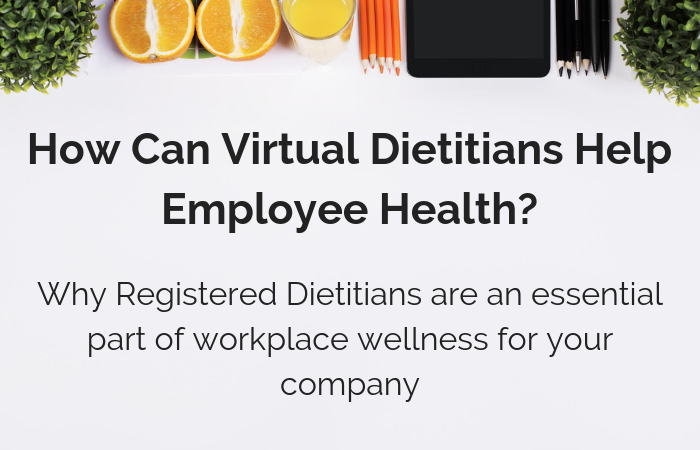 Seeing a dietitian virtually through phone, video, online course or virtual group programs also offer a great option to reach your employees especially if they are shift workers, remote workers or live in locations where access to services are limited. Virtual support also offers the unique benefit of being able to more easily include spouses to fully integrate the nutrition plan at home for families. Online health, nutrition and wellness counseling has the potential to change the landscape of workplace wellness programs. Working with dietitians is a cost-effective way to provide information and solutions for many of your employee’s health issues and your workplace productivity and healthcare costs. But what is the best way to provide dietitian services for your employees? 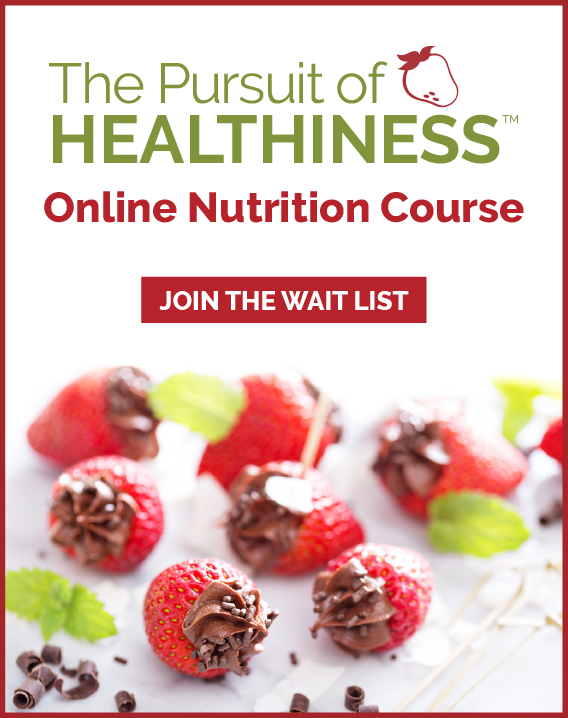 Does Virtual Health and Nutrition Counseling Deliver? With advances in technology, online health care is an emerging trend for medical professions including physicians, psychologists, psychiatrists, nurses and therapists to meet with and counsel clients. Virtual nutrition counseling by dietitians via phone or video conference, also called e-counseling, distance counseling or telehealth, is a way to meet the needs of employees and companies to cost-effectively and efficiently deliver personal, individualized health and wellness coaching to a busy and diverse workforce. Not only is virtual counseling cost-effective, it is also convenient and less time-consuming because it eliminates the time and stress of travel to and from face-to-face appointments. “Virtual nutrition counseling enables dietitians to see clients who travel frequently for work or who live in remote areas and wouldn’t be able to commute to a dietitian’s office,” explains Today’s Dietitian. Virtual health and wellness coaching can be conducted via telephone, Skype or other video conferencing tools, email, with dedicated digital counseling software, or using messaging and chat software or apps. Digital counseling can be done one-on-one or in group sessions at work. Virtual dietitian counseling saves time and money for the employee because they do not have to travel to and from their appointment. Some appointments may require an hour of time, while check-in sessions may last only a few minutes. Online counseling “provides accessibility to those who otherwise would not have access to services,” finds TheraNest. Employees who live in remote areas, who travel for work or whose work schedule makes it difficult to schedule in-person office appointments benefit from the flexibility of distance counseling. For employees prone to shame, stress and anxiety, virtual counseling “is less anxiety inducing than face to face counseling, which includes worrying over what to wear, travel time, and dealing with traffic. Not having to deal with these issues leaves more time and energy for the individual to focus on him or herself and the issue,” says BetterHelp. Distance counseling eliminates reasons to avoid counseling sessions due to bad weather, traffic or other common excuses. Virtual counseling also offers the potential benefit of getting family members on board which may not have access to attending face to face sessions with their spouse for support. As telehealth becomes increasingly commonplace, more insurers are paying for virtual counseling. “Nearly all payers now believe telehealth will help rural members access providers and may attract companies that want to offer modern conveniences to employees of the Netflix generation, who expect on-demand services. Insurers are also hoping telehealth will live up to its hype by keeping people out of more expensive healthcare settings,” according to Modern Healthcare. By The Numbers: Does Virtual Counseling Work? Although over 20 years old, virtual counseling is relatively new when compared to traditional health counseling. For employers, measuring the success rate and benefits of digital counseling depends on subjective feedback from employees as well as cost-analyst by benefits administrators. Virtual counseling is becoming increasingly commonplace and is developing a track record for what works, and what doesn’t. A good digital connection between the individual and the counselor is important for successful virtual coaching. Technology has advanced to the point where many employees and companies have higher-quality video equipment, smartphones and faster internet connections than ever before. For some types of health and wellness counseling, video conferencing is preferable to telephone sessions because the coach and client can have eye-to-eye contact and the counselor is able to see the client how they respond and engage with body language and verbal cues, which can be very important for addressing many physical and emotional health issues. Video conferencing also offers the option of being able to share your screen to provide education handouts and drawings that can enhance learning. Client confidentiality and privacy is a critical issue for both in-person and virtual counseling. Employees want to be assured that counseling sessions are secure, respect their privacy, and follow privacy laws. Services such as VSee and Doxy.me video conferencing offer secure telehealth software solutions. Virtual counselors should get informed consent from all e-clients, just as they would in person. The same ethical codes for counselors apply for virtual sessions as in-office sessions. Workplaces who provide virtual health and wellness coaching should follow the same guidelines in sourcing and recommending health and wellness virtual coaches for their employees. Virtual health, nutrition and wellness coaching combined with workplace wellness programs is the ultimate win/win for employees and companies. Increased productivity and reduced benefits costs can be achieved by a happier, healthier workforce that has their health and nutrition needs addressed in a timely, supportive environment. 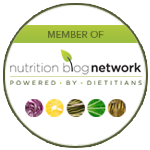 As a Registered Dietitian for close to 20 years, online nutrition course facilitator and workplace wellness and productivity expert, I’ve seen first-hand the difference nutrition can make. 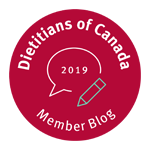 The experienced dietitian team in our practice can tell you in-person, phone or videoconferencing, are all effective ways to counsel our clients on weight concerns, meal planning for home/travel/shift work, heart health, digestion issues, diabetes and more. Virtual health and wellness nutrition counseling is an important tool that can truly benefit the physical and mental health of your employees.